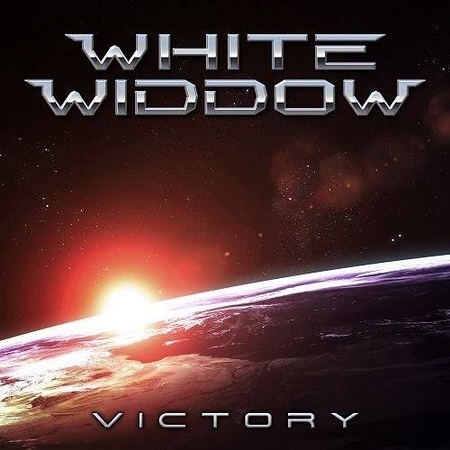 White Widdow formed in 2008 and released their self-titled debut album in 2010. That was followed by “Serenade” in 2011, “Crossfire” in 2014 and then “Silhouette” in 2016. The release of “Victory” maintains a pattern of single word album titles! The band have toured widely in support of the album releases and recently returned to the UK for the Rockingham Festival as part of a wider European tour. Singer Jules Millis was the frontman for Tigertailz between 2012 and 2015 - when he was replaced by Rob Wylde, who co-incidentally also fronts the band Midnite City, who released their own album through AOR Records on the same date as the White Widdow album! In addition to Jules Millis, White Widdow features Xavier Millis on keyboard, Enzo Almanzi on guitar, Ben Webster on bass and drummer Gavin Hill.